service plan to suit the needs of you and your pets. 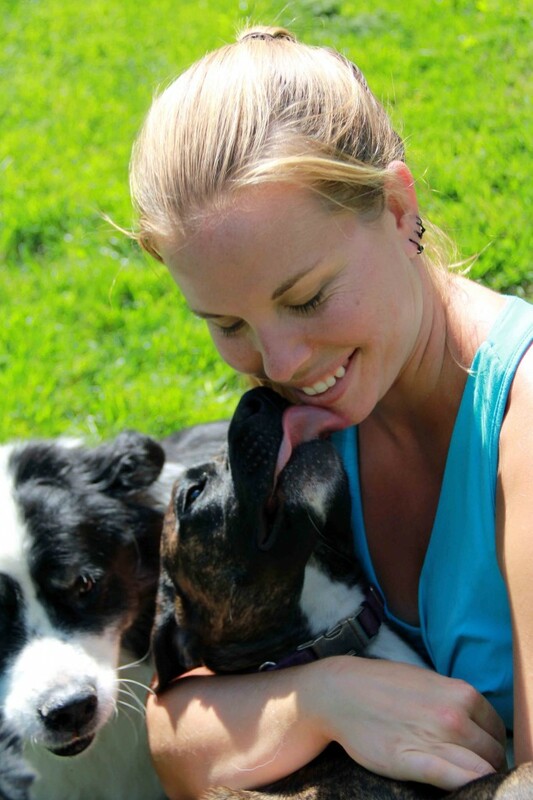 Dog Devotion Pet Care Service, Guelph, ONT. “My goal in life is to be as good of a person as my dog already thinks I am.